Theresa Jean Baker grew up in Harlem in the 1950s. She became a teacher, married a graduate of Columbia law school and eventually moved to St. Louis. 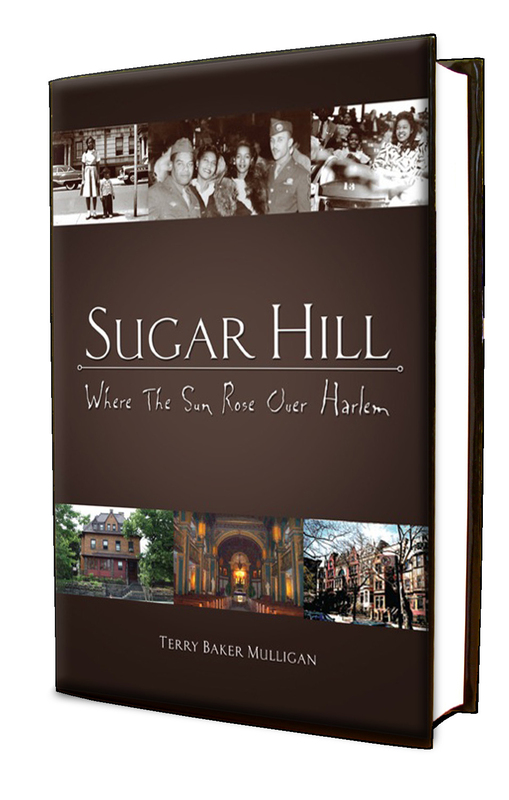 But Harlem was “the blueprint” of her life, and Terry Baker Mulligan writes about it in “Sugar Hill” (Impulse Press, 293 pages, $17.99). It just won an Independent Publishers Award for adult multicultural nonfiction. What about your book surprises people? • It’s all about surprises. When I came here in the ’70s, people thought Harlem was nothing but a crime-ridden black ghetto. I begged to differ. It has soaring cliffs, a 300-year-old history, rich and poor, and a culture that has greatly shaped America. • Harlem is gentrifying; it’s flooded with tourists and so many whites live there now. What is your most cherished memory of childhood? • I have tons, but to choose one: attending the Apollo during the 1950s and ’60s, until I was 17. I saw big bands, Ella (Fitzgerald), Nina Simone, Dinah (Washington), doo woppers, James Brown, you name it.